Ariadna Font Llitjós obtained her Ph.D. in Language and Information Technologies at the Language Technologies Institute in the School of Computer Science (SCS) at Carnegie Mellon University (August 2007), and is now working at Vivisimo, Inc. as a Senior Computational Linguist. 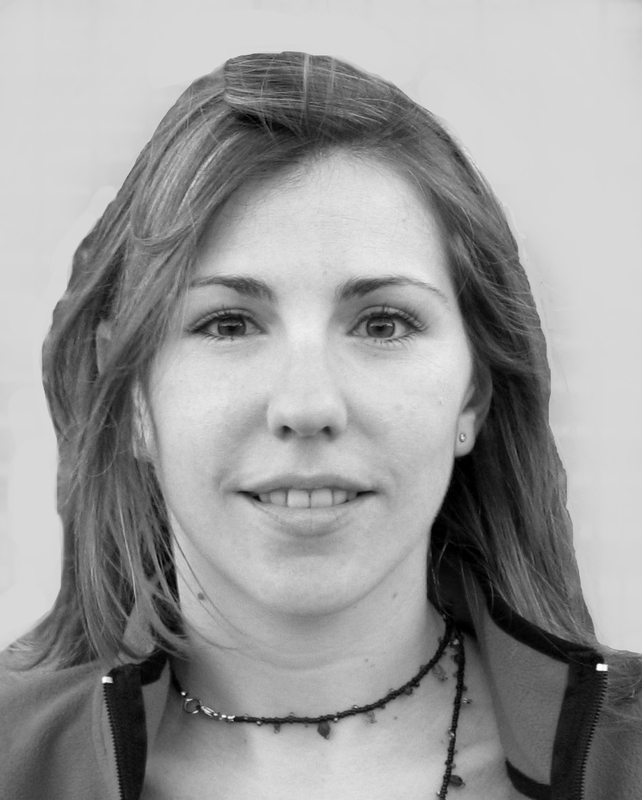 Her research interests are in the areas of Natural Language Processing, Machine Translation, Machine Learning and Human Computer Interaction, especially via the Internet. Ariadna Font Llitjos' thesis research centered on developing Automatic Machine Translation Systems for resource-poor languages, such as Mapudungun and Quechua. At Carnegie Mellon she also worked on Dialog Systems and Speech Synthesis (MS Thesis, 2001: "Improving Pronunciation Accuracy of Proper Names with Language Origin Classes"). Ariadna received a B.A. with honors in Translation and Interpreting (English and German; Thesis: "A bottom-up chart parser for PATR unification grammars in prolog") from Universitat Pompeu Fabra (UPF) in 1996 (Barcelona). After earning her B.A., she worked as a Research Assitant at the Institut de Lingüística Aplicada (IULA) and at the Institut für Maschinelle Sprachverarbeitung (IMS) at Universität Stuttgart, participating in several European projects. In 1997, Ariadna joined a Cognitive Sciences and Language Doctoral program in Barcelona UPF, Universitat Autònoma de Barcelona (UAB), Universitat de Barcelona (UB) and Universitat Politècnica de Catalunya (UPC). She was awarded a La Caixa Foundation fellowship to pursue graduate studies in the USA in 1999. Ariadna has also worked on a Spanish Generation Grammar for the Microsoft Research Machine Translation system through an internship in 2000. She has also been actively involved in promoting and mentoring women in computing and technology through the Women@SCS organization since 2001. She received a Google Anita Borg Memorial Scholarship in 2005 and the SCS Graduate Student Citizenship Award in 2004. Here is a wavy (slighlty outdated) version of my CV, designed by Beatrice Anghelache.